Home » News » Creative Director of “The Witcher” and “Cyberpunk: 2077” joins Blizzard! Creative Director of “The Witcher” and “Cyberpunk: 2077” joins Blizzard! Polish Creative Director Sebastian Stępień, who took part in the creation of games like “Cyberpunk 2077” and “The Witcher” series, resigned from cooperation with CD Project Red and joined Blizzard in order to work on a new project. He is going to perform a similar function as in his previous position. But what does it mean? 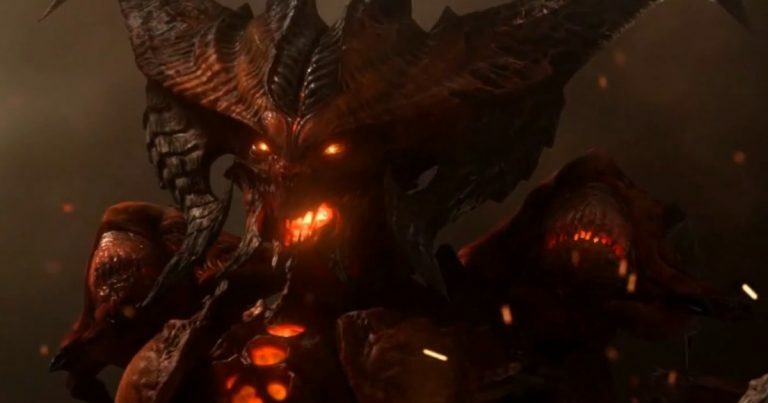 Actually, we don’t know yet, but when we look a bit deeper and see recent job offers from Blizzard and Stępień’s experience, we can asume, that he is going to work on the production of Diablo 4. Excited fans of this production can’t wait, because they place very high hopes on him, especially after “Diablo Immortal” failure. If we look forward, we can hope, that he will also take care of the improvement of Overwatch. The presence of Stępień in Blizzard can bring a really big benefit to the production of the company. Could this mean the end of the bad period for Blizzard? I’m really exited about what the future may bring us. And you?